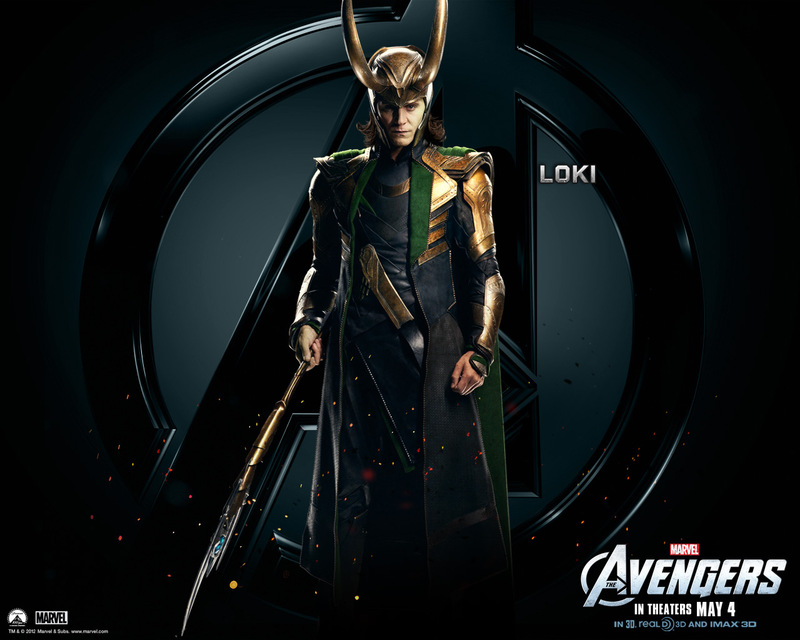 Loki. . HD Wallpaper and background images in the The Avengers club tagged: the avengers loki. Ridiculously awesome! Loki, I'm in love with you just a little bit. Lol. Great picture, thanks for putting it up.